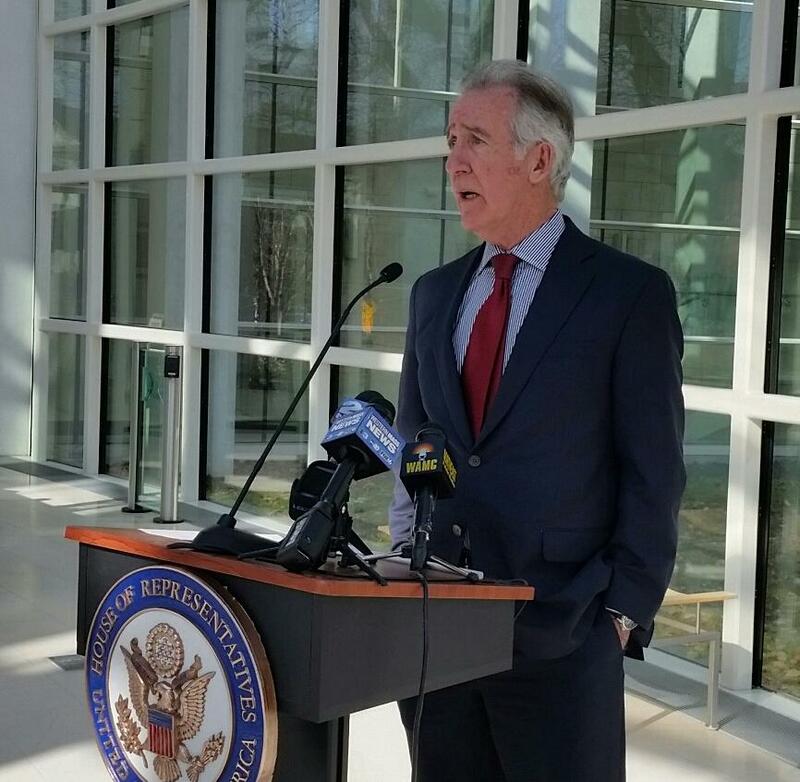 Activists are turning up the pressure on Massachusetts Democratic Congressman Richard Neal to use his position as chairman of the House Ways and Means Committee to request President Trump’s returns. A national campaign seeking Trump’s impeachment is running a 30-second TV ad in Springfield for the next two weeks. The ad asks people to call a phone number to let Neal know they want the president to be impeached. The billionaire founder of the “Need to Impeach” campaign, Tom Steyer, is scheduled to hold a town hall in Springfield on Feb. 12th. Neal has said he’s methodically building a legal case for eventually requesting Trumps tax returns.